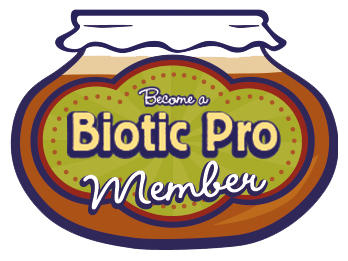 Prebiotics - As Important as ProbioticsProbiotic Mocktails! 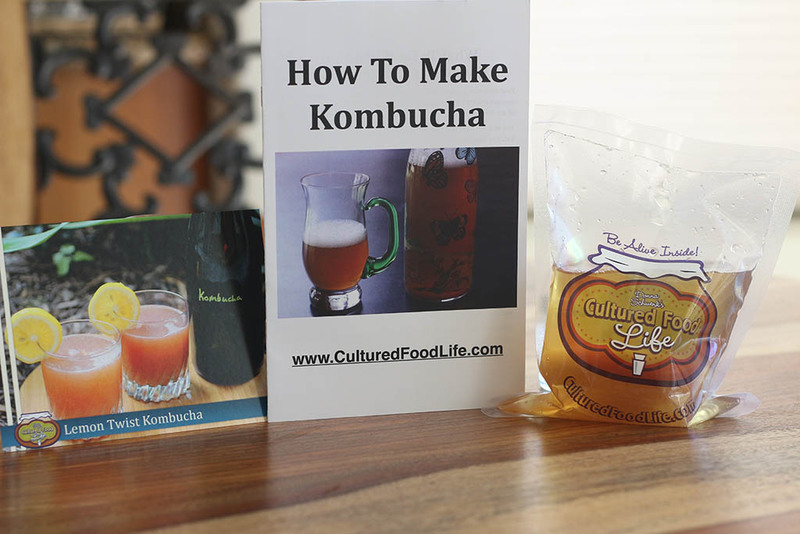 Kefir, Kombucha, and More! 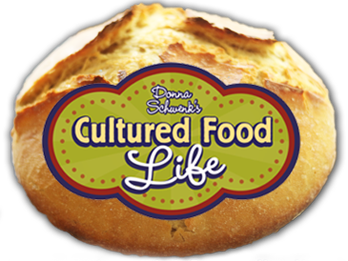 Cultured vegetables work so incredibly well for this – it continues to amaze me. 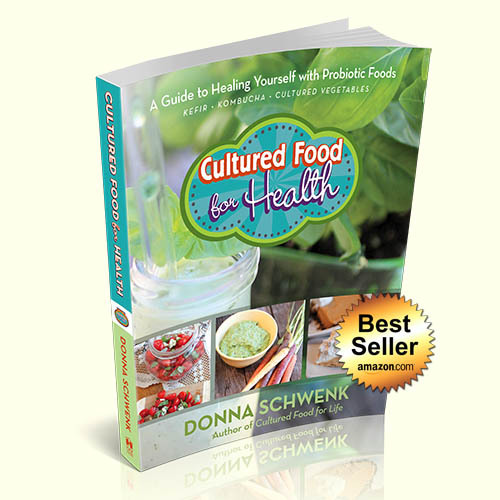 You can use any juice from cultured veggies and they all seem to work by sending in a mighty force of microbes that kill and destroy pathogens and send them on their way. 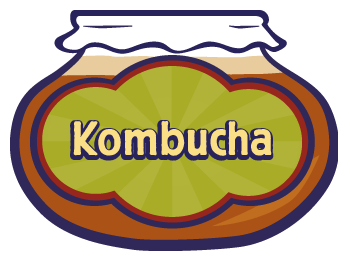 You can also eat the vegetables, but most can’t handle food when they have stomach distress, so the juice is what I use to get some good bacteria in them to fight the battle. 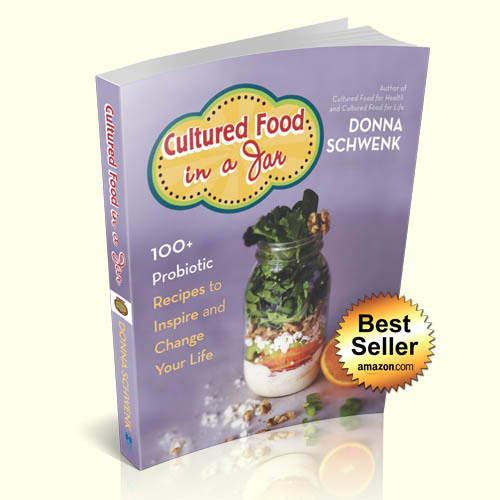 I don’t know of anything else on the market, be it drugs or food, that has the power to do what these special probiotic foods do – especially for a stomach virus. I have tons of testimonies from people who have used them, as I have, to stop a stomach virus in its tracks. 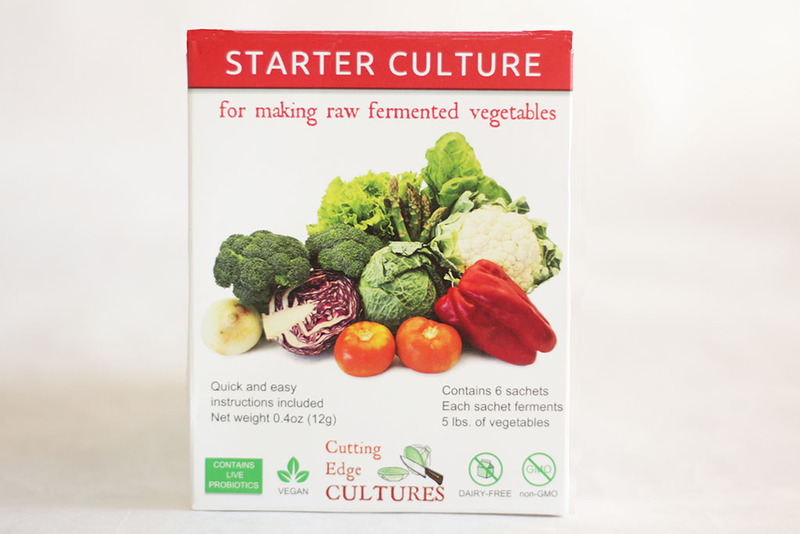 Cultured vegetables are loaded with vitamin C and billions of good microbes. 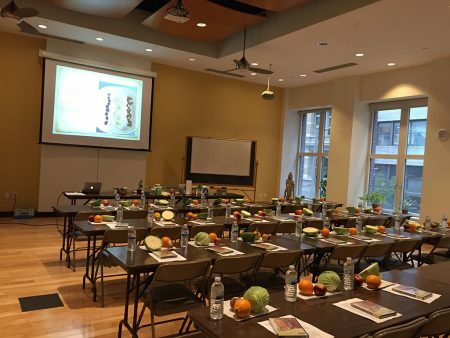 They are really our ally in keeping us healthy and building a strong inner ecosystem that keeps our immune system running strong. We have the equipment placed inside of us to take care of us, but so many have destroyed it with years of antibiotic use and unhealthy diets. 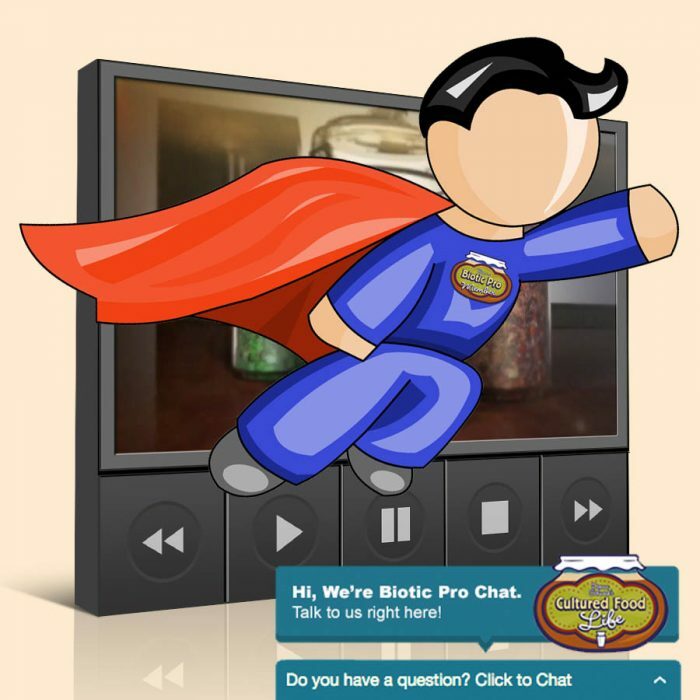 Rebuild their guts and give them the resources they need with prebiotic and probiotic foods. 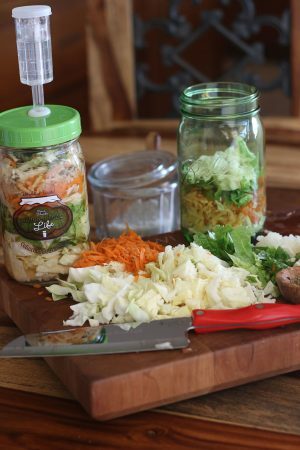 Keep a jar of cultured veggies in your fridge at all times and then you’ll have powerful medicine at your disposal should sickness strike. This remedy also works for food poisoning too. Just try this the next time anyone in your family has a stomach virus. 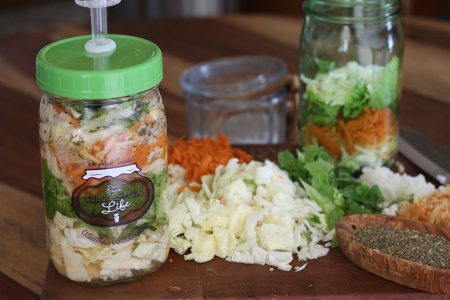 It’s so incredible it will make you, too, believe that everybody should have a jar of cultured veggies in their fridge. 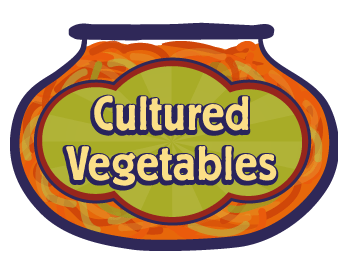 Shelley’s Cultured Vegetables is the recipe I used to help Holli, but there are many more recipes on my recipe page. Here are a few others I have used to conquer a virus. (Scroll down!) It works like magic. Just you wait and see. 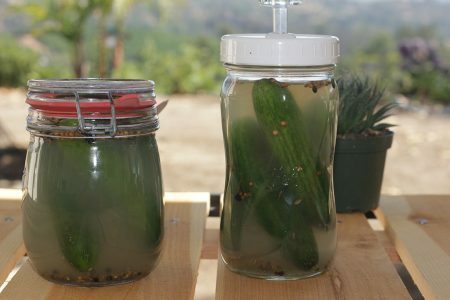 If you have ever had Bubbies Pickles, then you will like these pickles. You can even use these ingredients to make Dilly Green Beans. 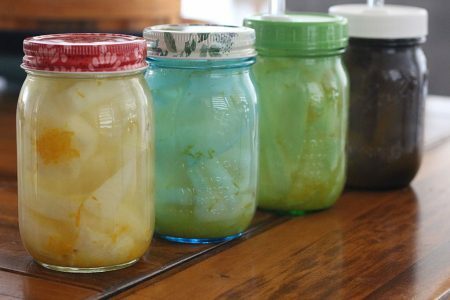 Fermented pickles have billions of probiotics and I have a pickle almost everyday. 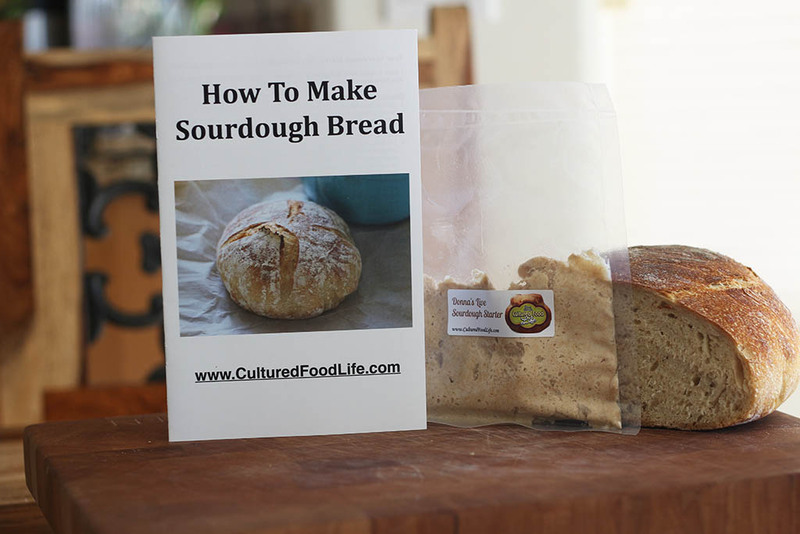 It only takes three days to make them and they will last up to nine months in your fridge. Give them a try! These are a little spicy, and a little sweet and sour. 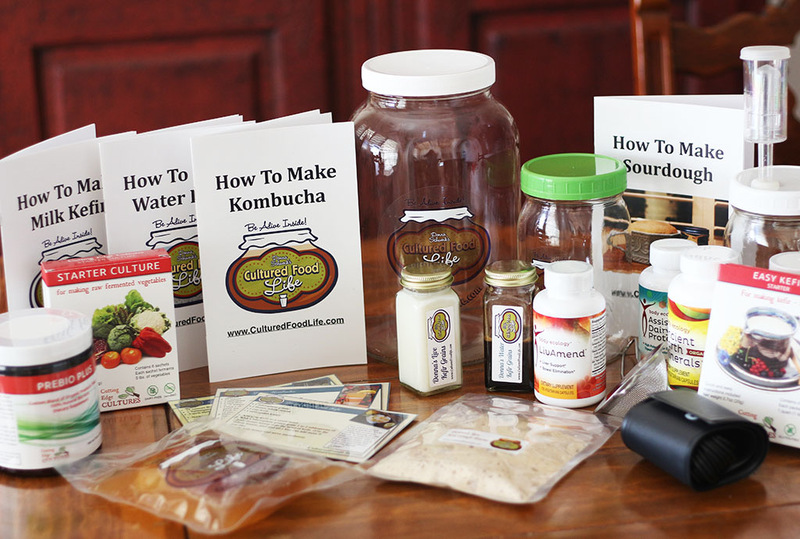 They are wonderful for digesting your food, building up your immune system, and helping your adrenals feel nourished. It is the flavor I love the best. I'm a foodie and it has to taste good! You've gotta try these vegetables. Jicama is a prebiotic so you will get more good probiotics in these veggies. 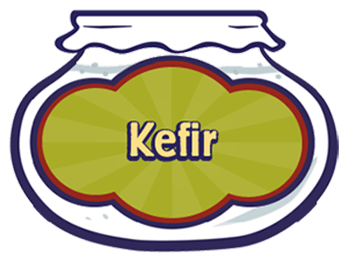 The prebiotics feed the good bacteria and you can watch them multiply and grow and get bubbly. Kids love to eat jicama for the orange flavor and the small size. These are wonderful for colds and flus, allergies, and whatever ails ya! Lemons are superfoods: they are a digestive aid and a liver cleanser, and they contain many nutritious substances such as citric acid, calcium, magnesium, vitamin C, bioflavonoids, and pectin. All this goodness promotes immunity and fights infections and helps with allergies, and the peel acts as a prebiotic! 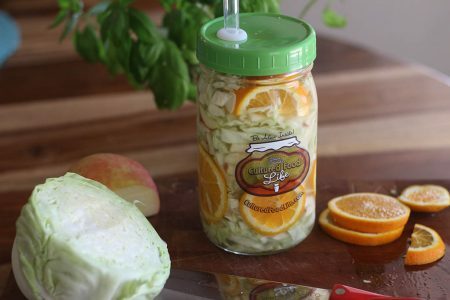 This is one of my very best kraut recipes. It has a wonderfully orange flavor that tastes fantastic. 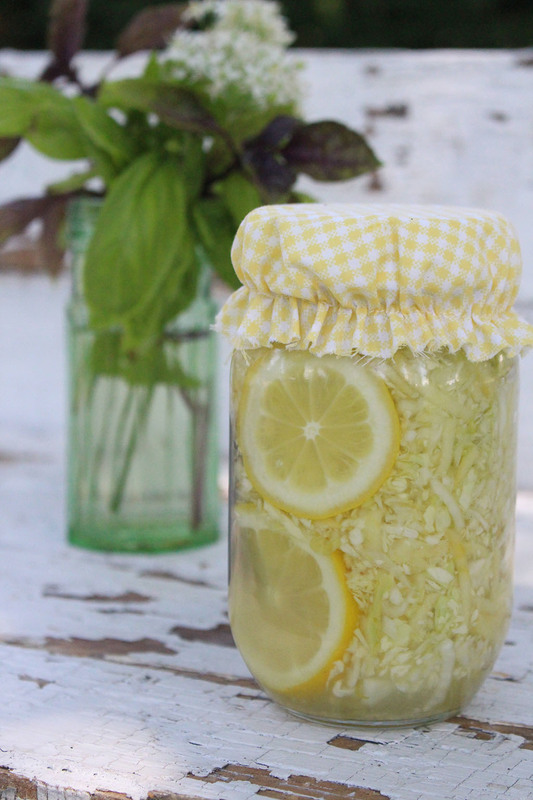 If you don’t like the overly sour taste of kraut than you will love this recipe. Kids and adults love the taste and you get extra vitamin c too! 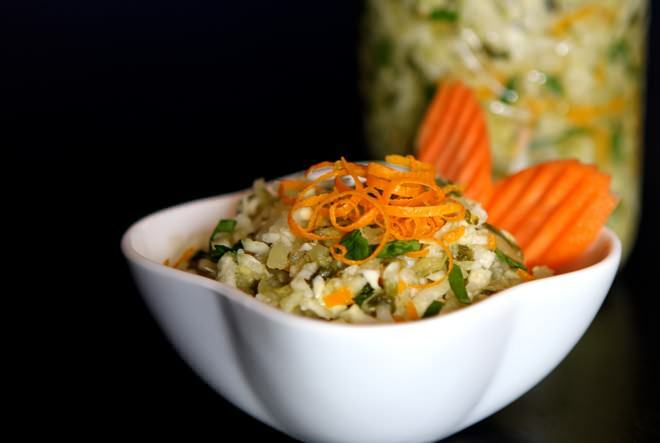 You don't have to add these special minerals and prebiotics in this recipe; if you don't include them, it will still taste great. Although it does give it a flavor that is irresistible! The microbes that ferment these veggies love minerals and prebiotics, and so does your body. They will make your veggies extra special when you add them. 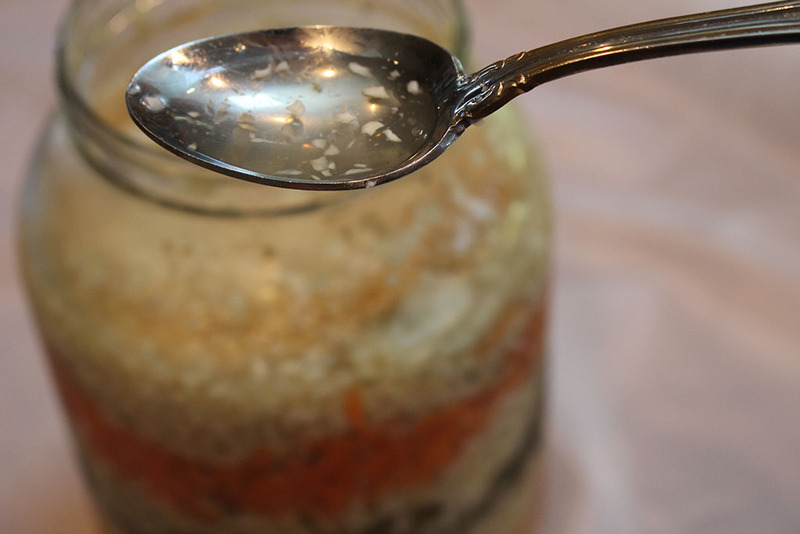 When microbes are happy, you can see it in the jar. I call it bubbles. 12 Responses to "The Must-Have Food Medicine – in Your Fridge"
* First let me say I’m NOT recommending this to anyone. Be responsible for your own actions. 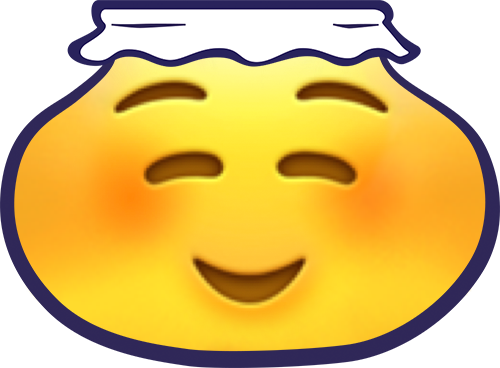 * Second: this is my personal testimony with fermented veggie juice. I gave this to my grandson in his bottle whenever he was in my home. Why? Colicky baby. He was miserable. He would cry and cry— when he’d take a bottle of fermented papaya juice — he calmed within the hour and would usually sleep from exhaustion. His next diaper would be very productive! We’d have a few days of respite– before his colick would return. Before long- we just gave him 2 oz. every afternoon before he’d return home with his momma (after work) and he pretty much got over colick after that point. 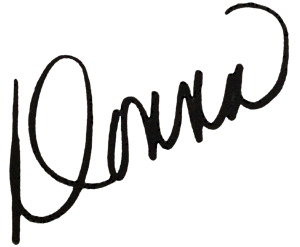 Love love, your story and how much you’ve changed your life. You should be so proud. Good job Dena. Keep fermenting and spreading the good news. You’re an inspiration! Hugs to you my friend. I would love to make some cultured vegetables but I don’t have the space or equipment to do so, I tried Kim chi from the health food store but its too spicy, I have acid reflux and have to be careful what I eat. Please advise, thank you, Sincerely, Heidi. 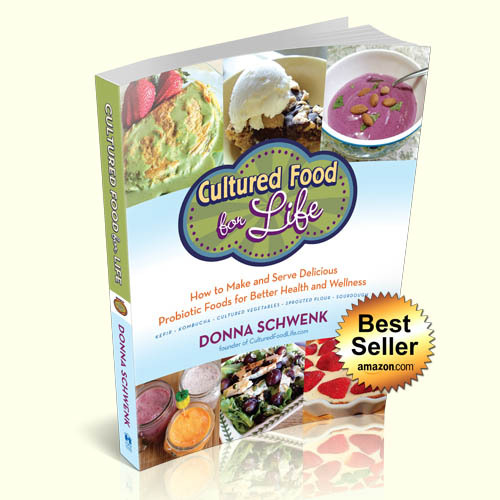 Thanks Donna… I’ve been following you for years and your recipes and info have helped my gut and many of my clients too! Love this tip. 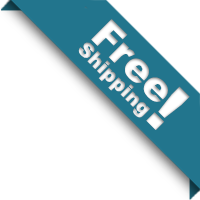 Hello, I just wanted to let you know that I cannot post this to pintrest as it has a “Parameter ‘image_url’ (value http:undefined) is not a valid URL format.” I have had this problem before from this site. Hopefully it is something that can be fixed as I would really like to save your articles on pintrest for future reference. Thanks again! Hi Cindy, thanks for letting us know! We got the Pinterest button fixed now, so it’ll work. What is the recipe for the picture right on top of the page with the airlock.? Is airlock necessary? Thought it was for making wine. 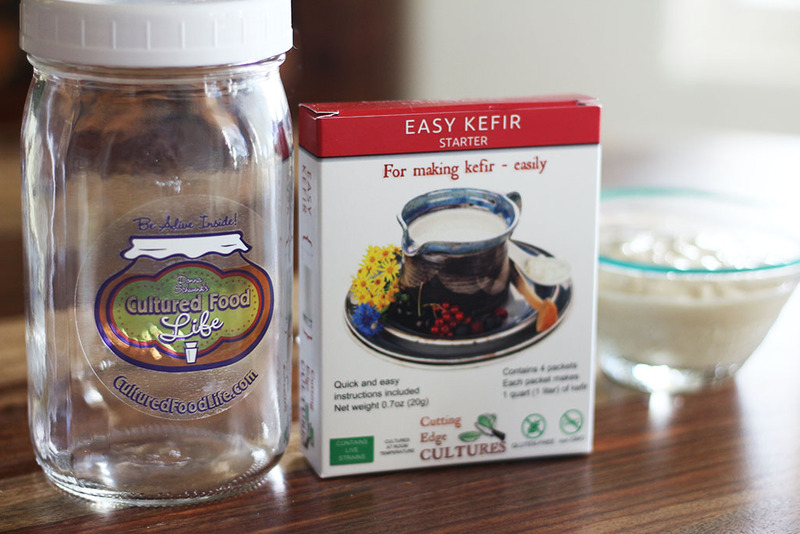 How do I know which ferment, pickle, culture, kumbocha, junbocha, water kefir or milk kefir should use an airlock. Probiotic Mocktails! 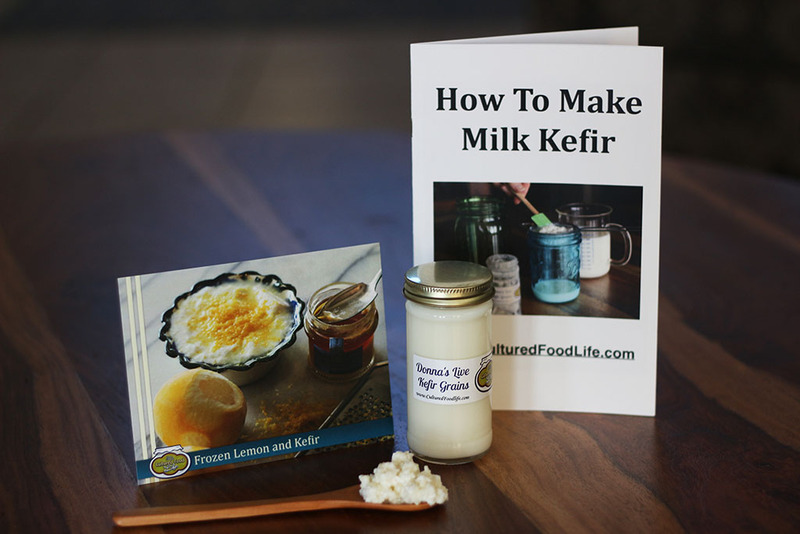 Kefir, Kombucha, and More!